Fixed the Problem – TC's Blinds & Tile Services has been providing grouting services for the community, since 1999. Their professional staff has the experience to remove the existing grout. 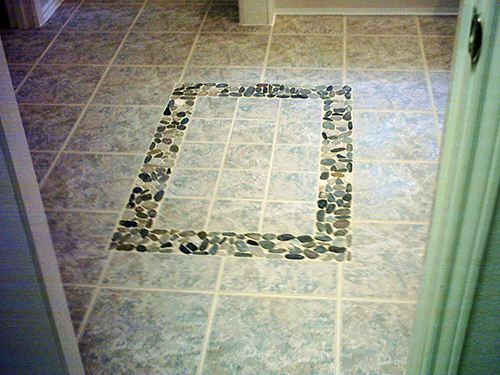 They evaluate, replace or repair any flooring, wall or ceiling tile before installing new grout. Affordable Solutions – For the last 20 years in business, TC's Blinds & Tile Services has been re-grouting tile and other hard surfaces to keep tile, marble and granite tiles looking their best. They offer a variety of affordable solutions to protect substrates, tile and marble, along with grout joints. TC's Blinds & Tile Services has the experience to perform the job correctly to ensure the grout will last for decades without cracking, pitting or attracting mold and mildew. Call TC's Blinds & Tile Services at (817) 381-0061 to get a free estimate. Your satisfaction is guaranteed; as they stand behind every job they perform.